The final version of the Draft King 2019 NFL Mock Draft is now online. Look for my annual draft-day column tomorrow, as I attend the NFL Draft in person for the first time since 2012 in New York City. More later. 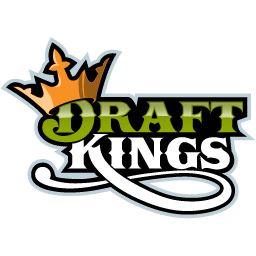 Disclosure-- I started Draft King in 2003. In 2012, I entered into a business arrangement with DraftKings. They have been a wonderful business partner to have. But to clarify: I don't work for them, and they have no ownership stake with this website, neither the URL nor the intellectual property included within.